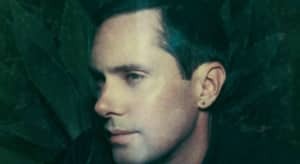 The Michael Milosh-fronted act shares its sophomore record. 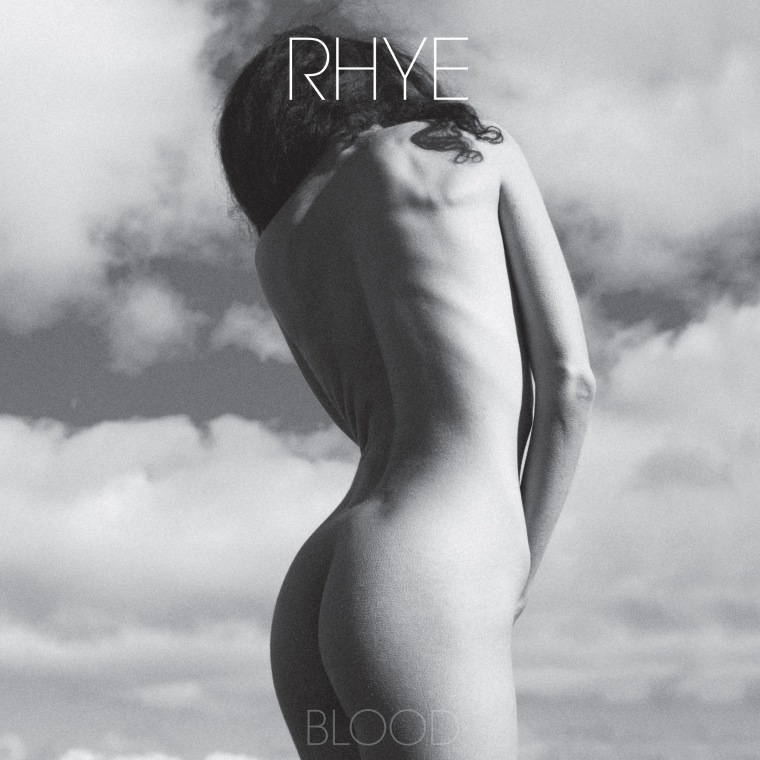 Rhye has finally released its long-awaited sophomore album Blood, the follow-up to 2013's Woman. The material for the full-length record came together over the past two years and shows the alt-R&B group's gentle sound evolving from quiet bedroom jams to decadent performance art. All the while, the music is still covered by heavy layers of intimacy to keep listeners aroused. In a recent interview with Uproxx, Michael Milosh explained the gradual shift in focus. Stream the entire album now via Spotify and Apple Music.